We work with a variety of Dania Beach/Ft. Lauderdale subcontractors who have long standing reputations in the industry. 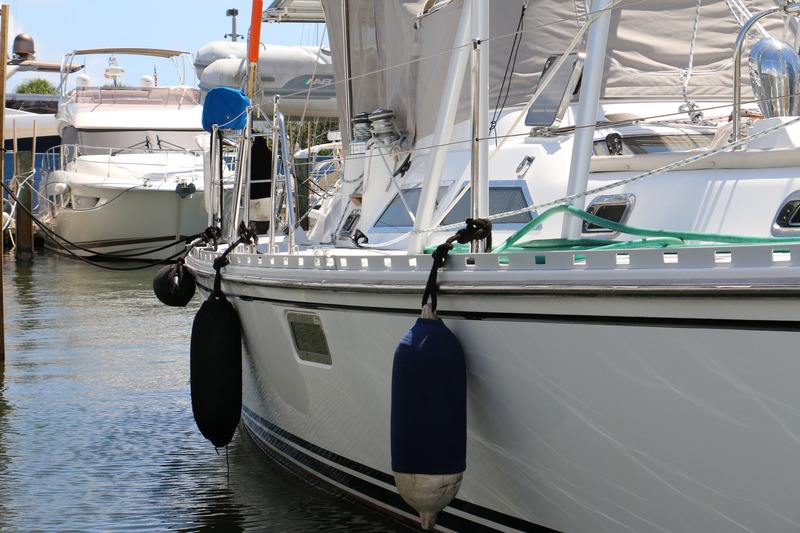 If you are interested in using a subcontractor in our boatyard, please have them read the agreement below and sign the appropriate documents in order for us to pre-approve them. 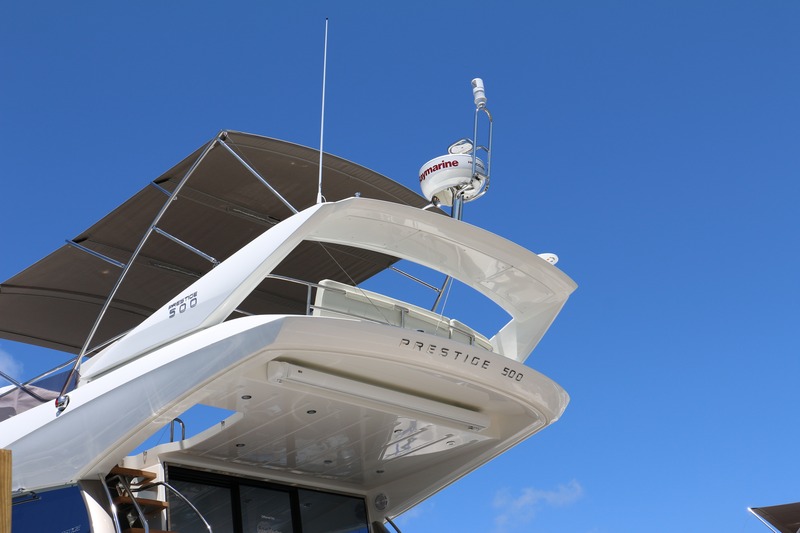 Subcontractors will not be allowed to work on your vessel until proof of insurance is provided and Royale Palm Marina is named additionally insured. 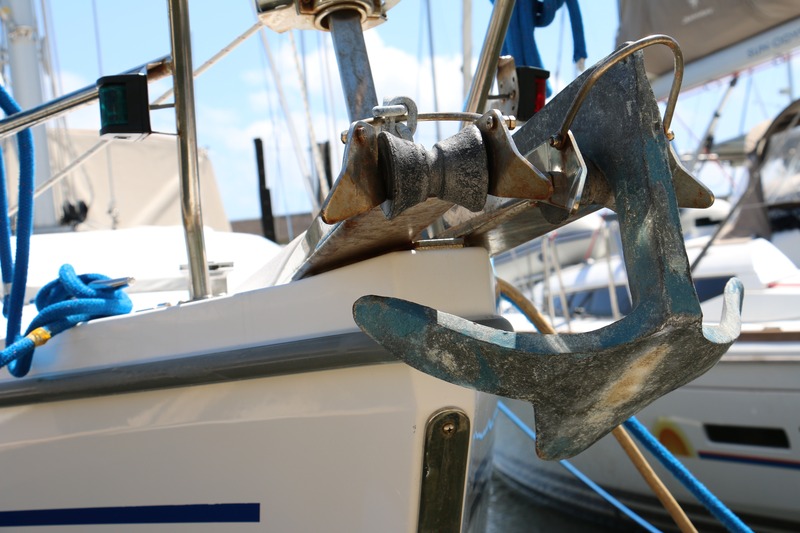 We only haul boats with general liability insurance!